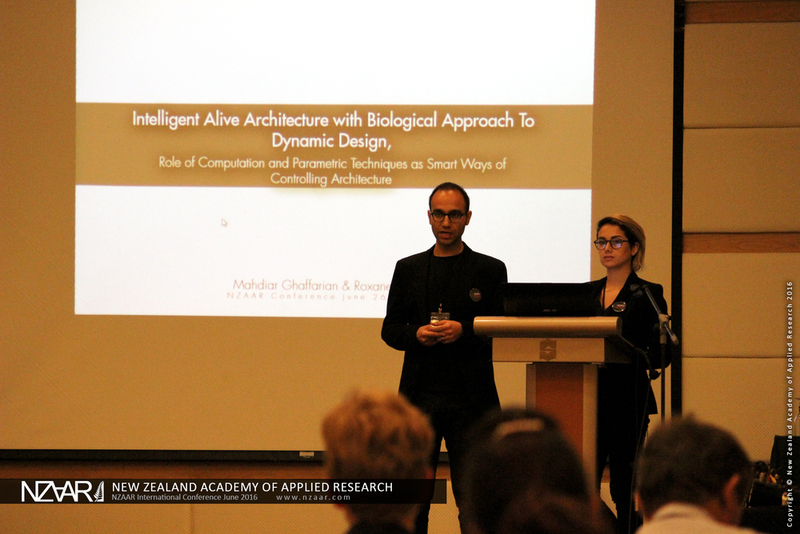 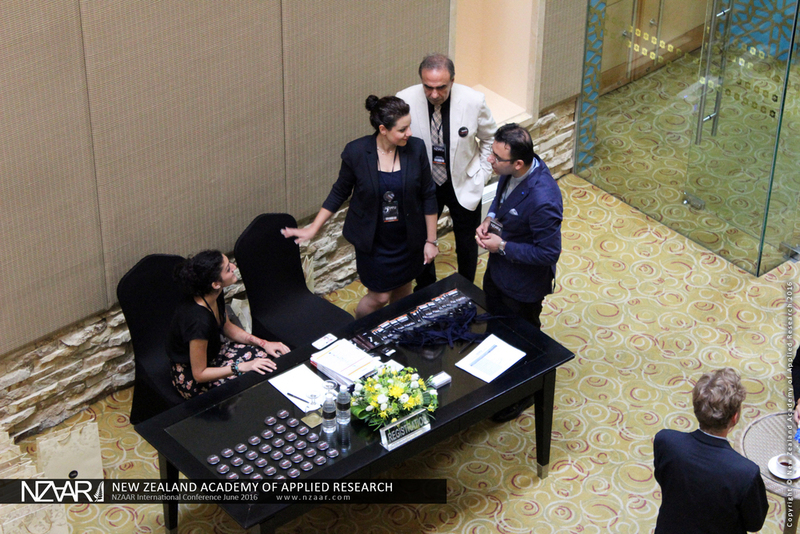 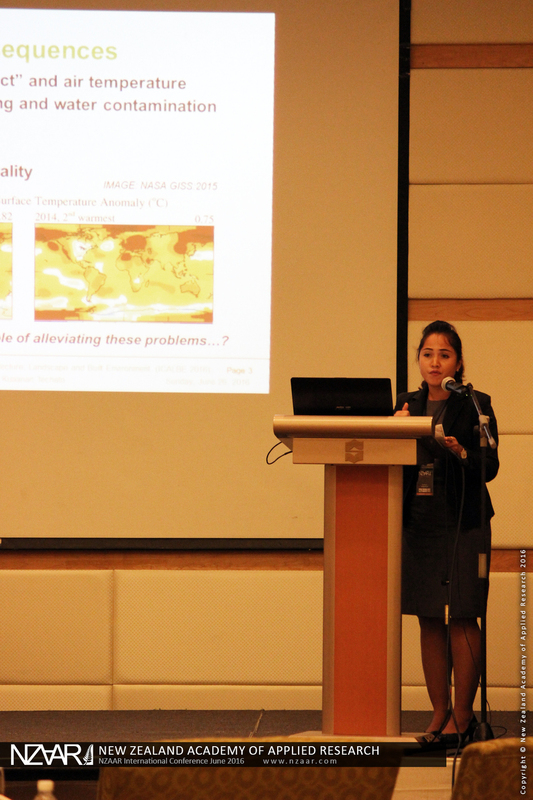 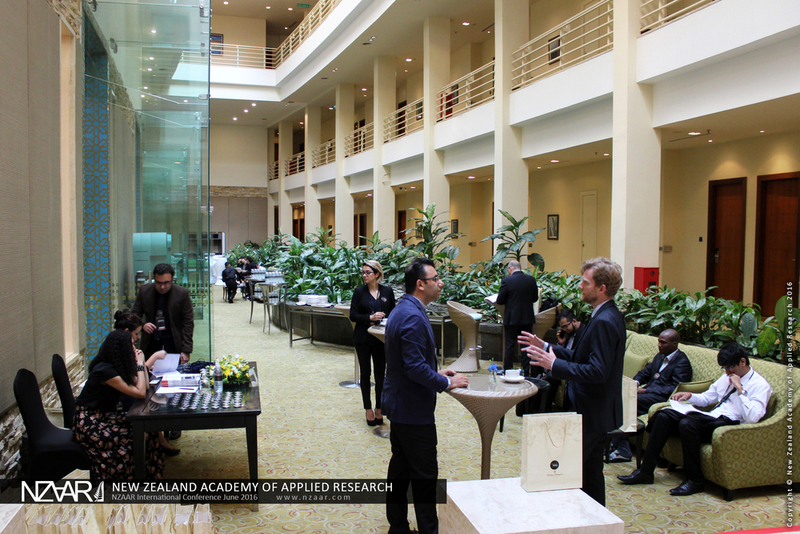 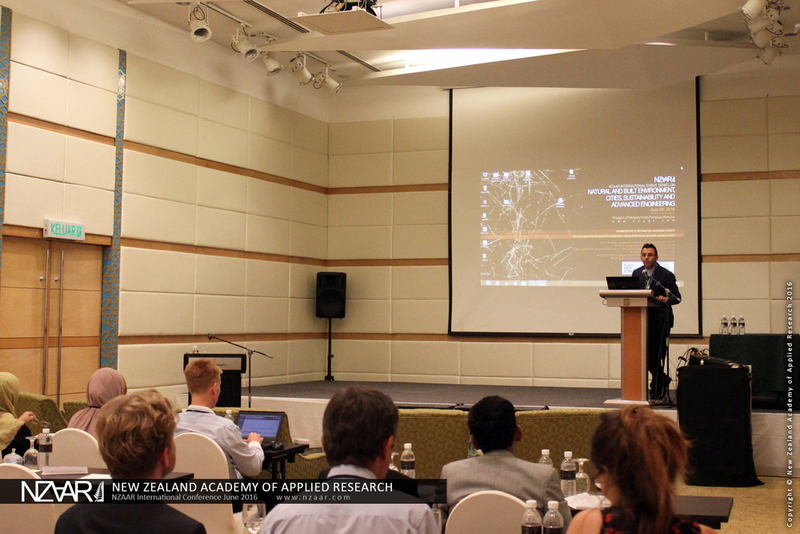 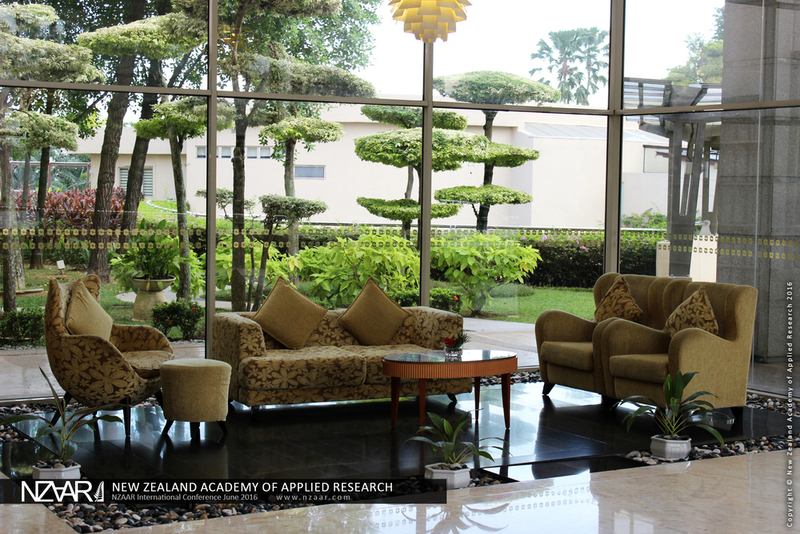 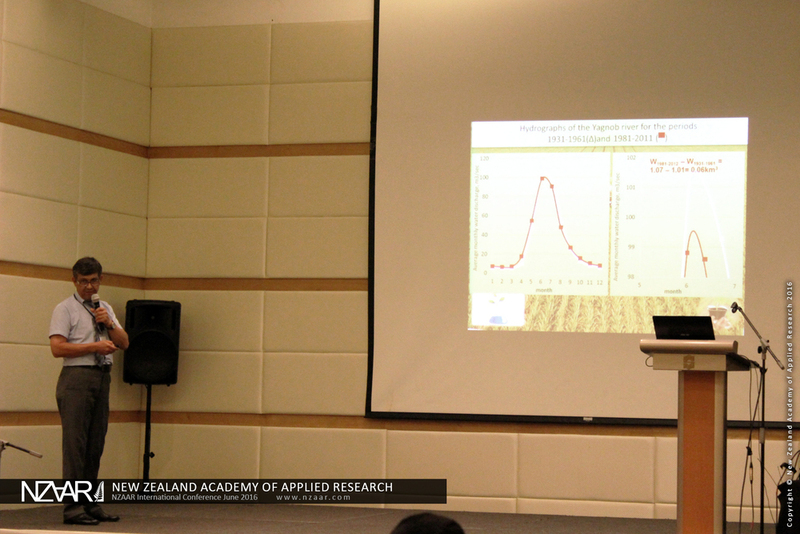 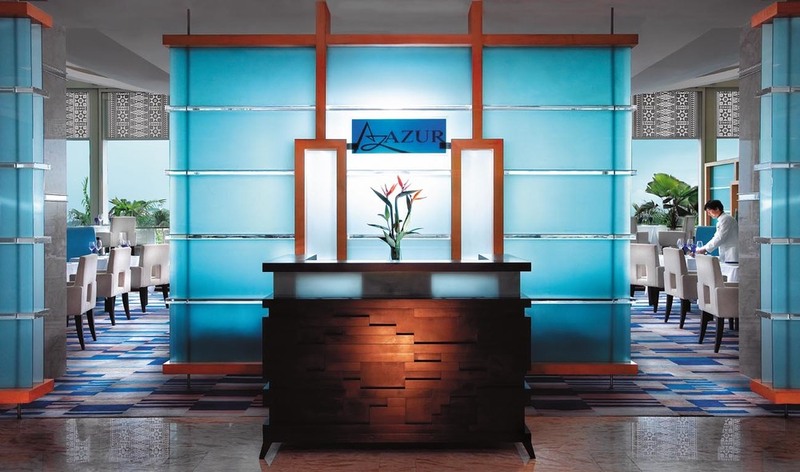 The June 2016 international academic conference series by New Zealand Academy of Applied Research was held at the luxury 5 star Shangri-la hotel in Putrajaya. 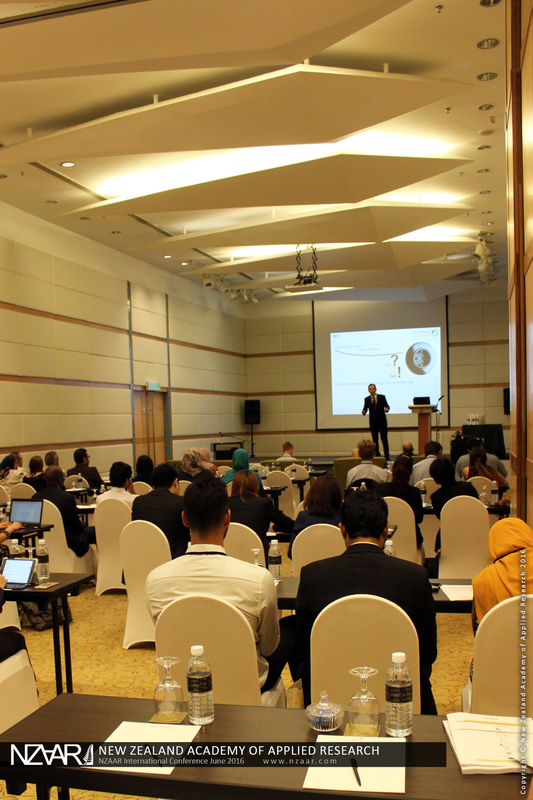 **While all attendees were invited for complementary welcome, morning and afternoon refreshments plus the international buffet lunch, our fasting guests were invited to Shangri-la's unique evening buffet. 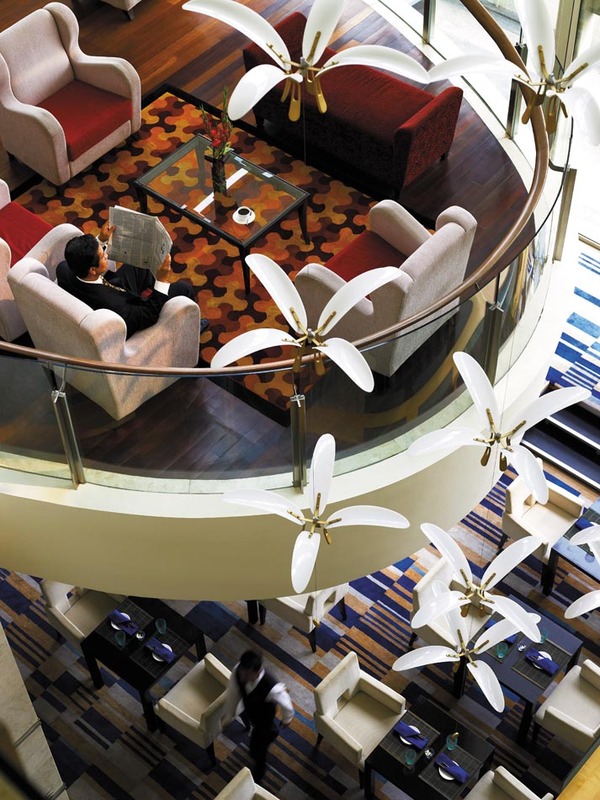 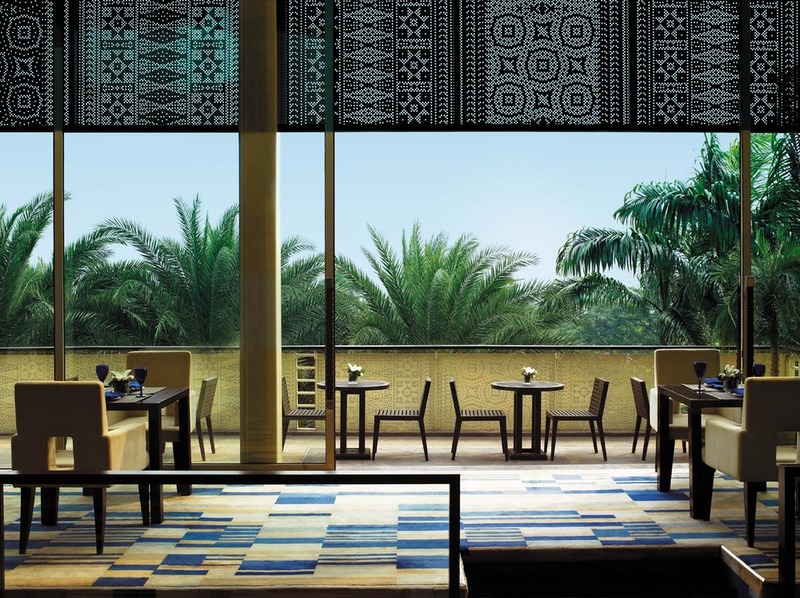 Though you’re close to the Prime Minister's Centre and the majestic Royal Palace, the natural setting of the Putrajaya Shangri-La makes you feel like you’re miles away from the bustle of the city. 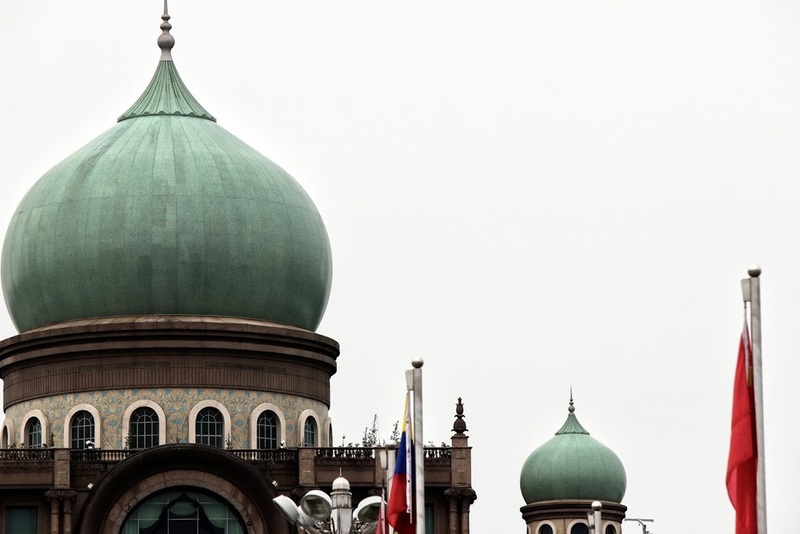 Putrajaya takes over the administrative functions of the capital city Kuala Lumpur and is part of the Multimedia Super Corridor project of the Malaysian government. 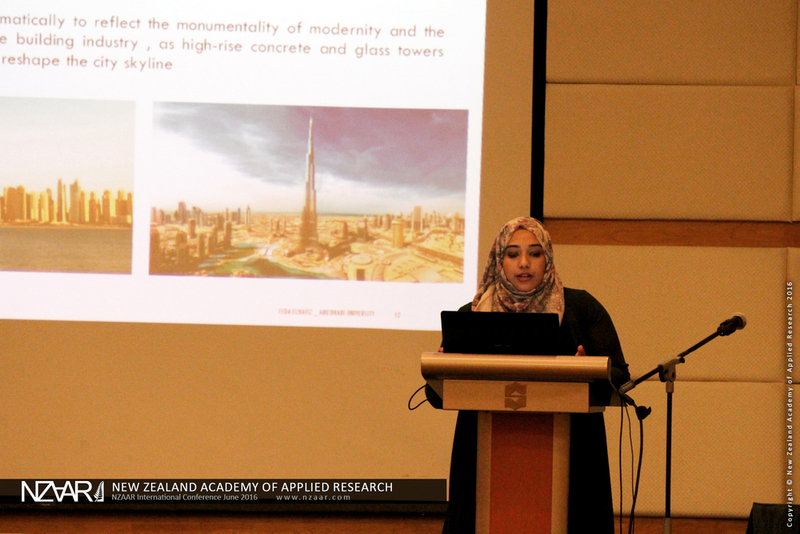 Much organisation and planning have gone into the development of Putrajaya as a modern city with the latest communication technologies and progressive infrastructure. 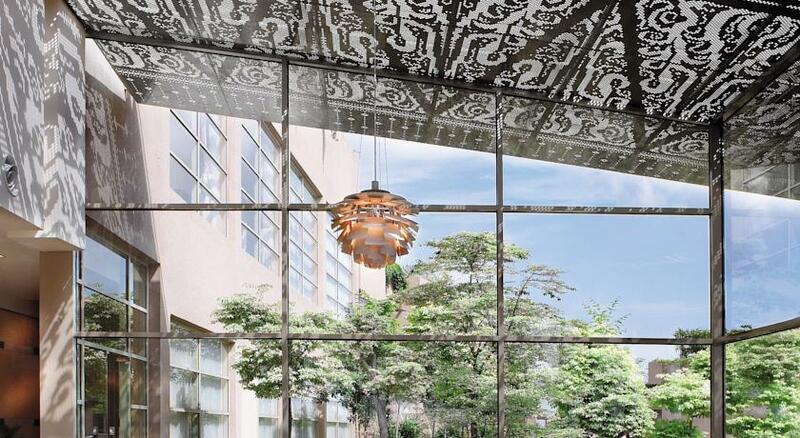 The streets are elegantly designed with a European feel, along with well-paved roads while the government buildings are a blend of modern architecture with Islamic arts. 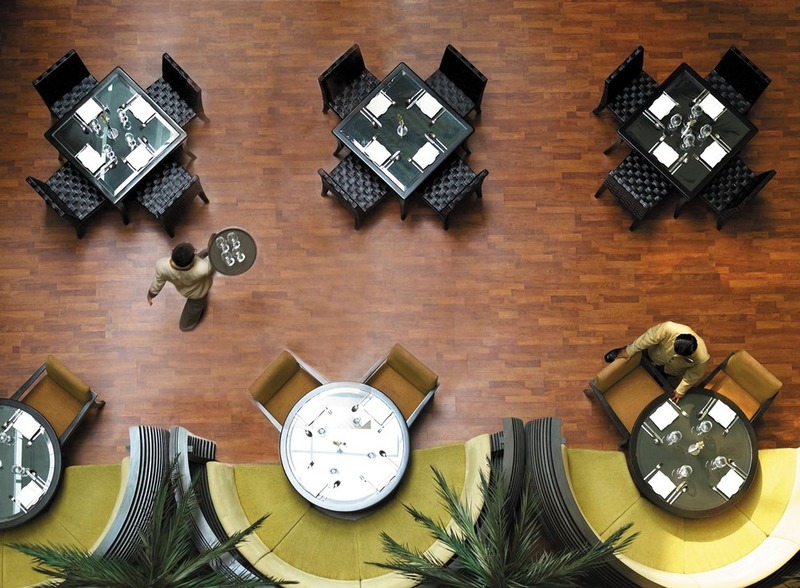 Commercial, authoritative and residential areas have been divided into precincts that blend into each other cohesively. 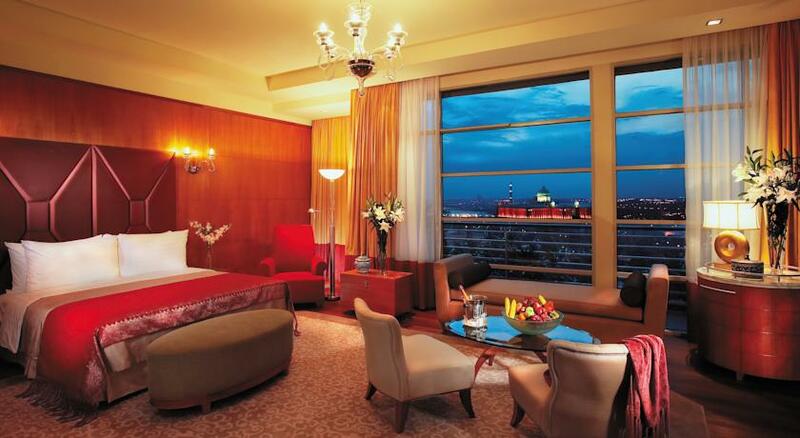 A waterway cuts through the city, flowing into a large lake. 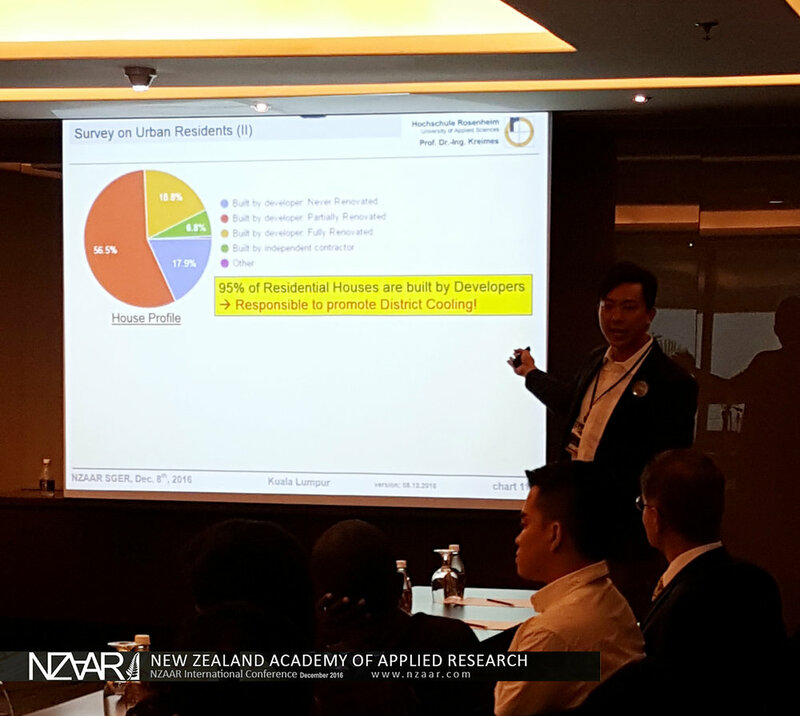 The concrete landscape is balanced with lots of parks, greenery and wetlands but because the land is relatively flat, it does not look lush.